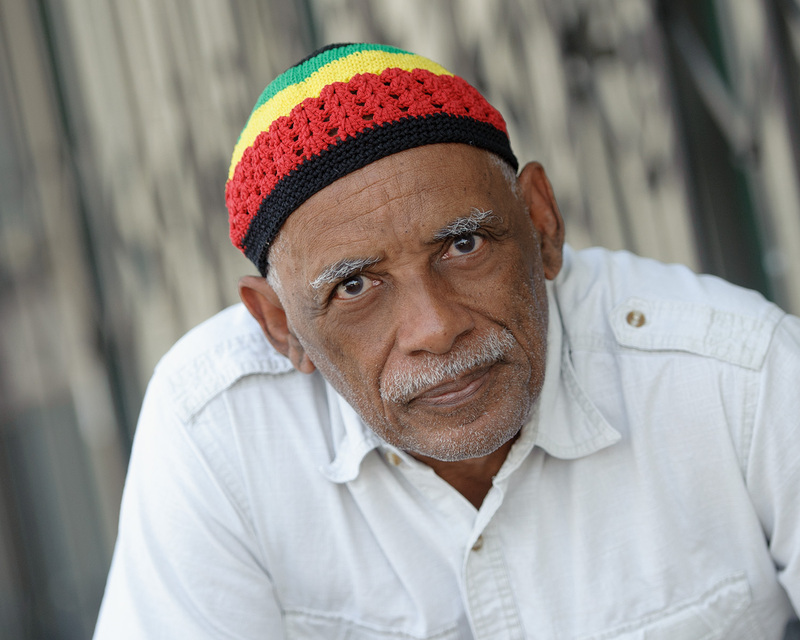 Frederick K. Foote, Jr. writes short stories, plays and poetry and works with other writers in developing their craft. He gained his MA, Theater Arts (playwriting), California State University Sacramento, in 1974. Frederick is a member of the California Writer’s Club, Sacramento Branch and is listed by Poets and Writer’s Magazine. Online publications: spectermagazine.com, akashicbooks.com, pikerpress.com, everydayfiction.com, Short Fiction Break, Cooper Street Journal, The Fable Online, So Glad Is My Heart, birdspiledloosely, Sirenzine, The Blue Falcon Review Vol.2, CMC Review. Print publications: the 2014 and 2015 Sacramento City College Susurrus Literary Magazine in, The Way the Light Slants, by Silly Tree Anthologies, and Puff Puff Prose, Poetry And A Play Vol. III. A collection of Frederick’s short stories are scheduled for publication in fall 2015. Frederick won Second Place in the 2015 Metaphysical Circus See the Elephant Magazine’s New Voices Short Story contest.